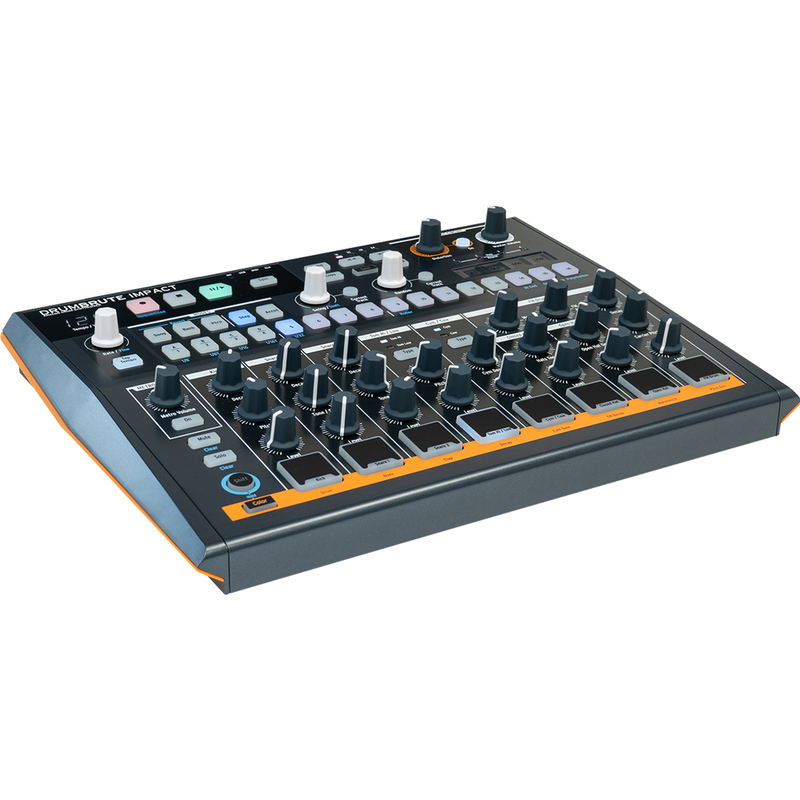 Get ready to meet a different kind of Brute. 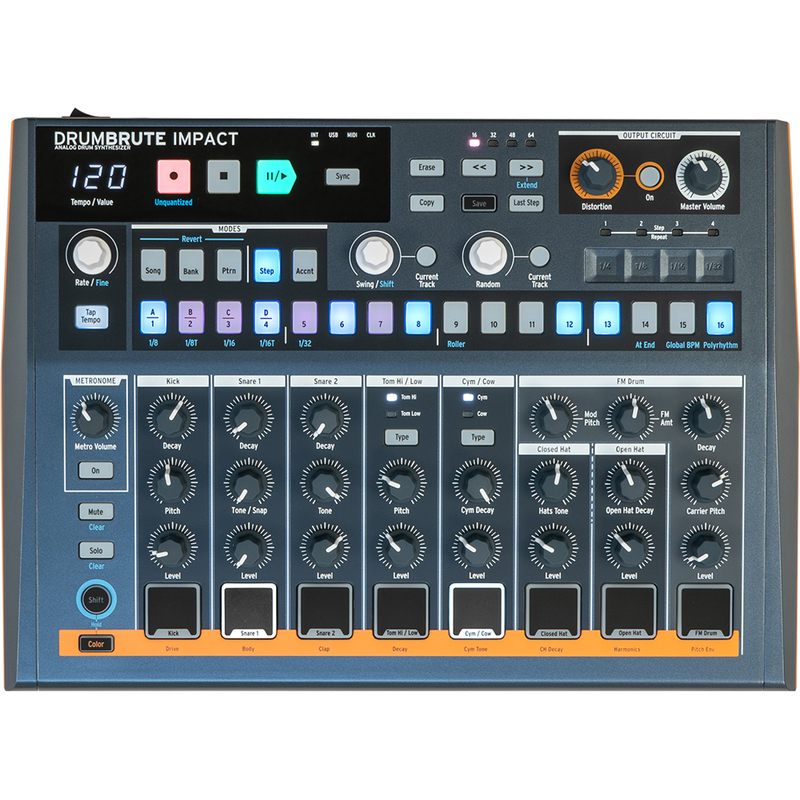 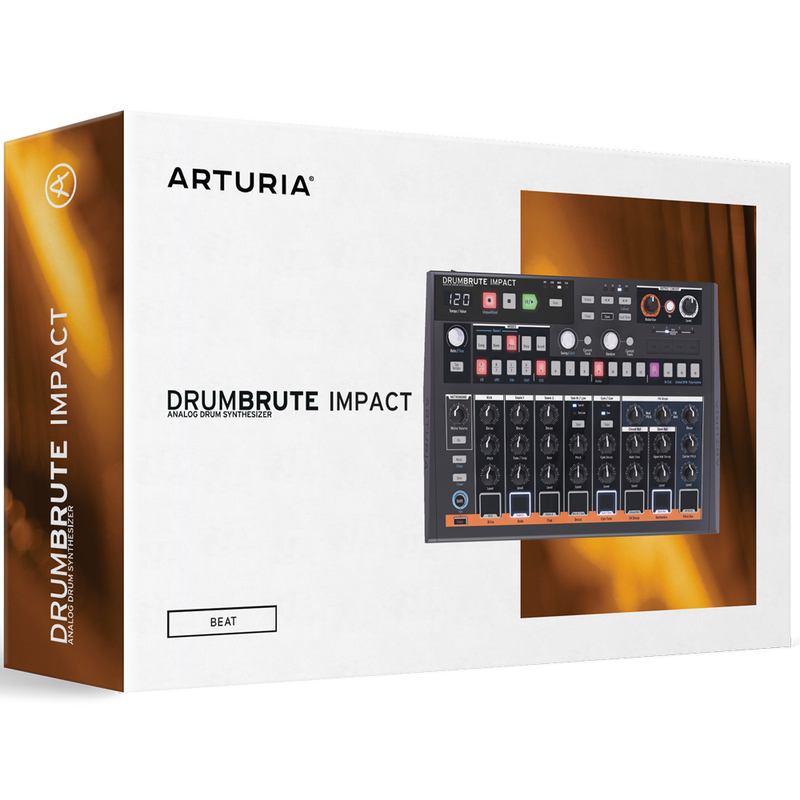 A new Arturia drum machine with attitude, DrumBrute Impact is an addictively fun, instantly satisfying beat maker with a beefy, unique voice. 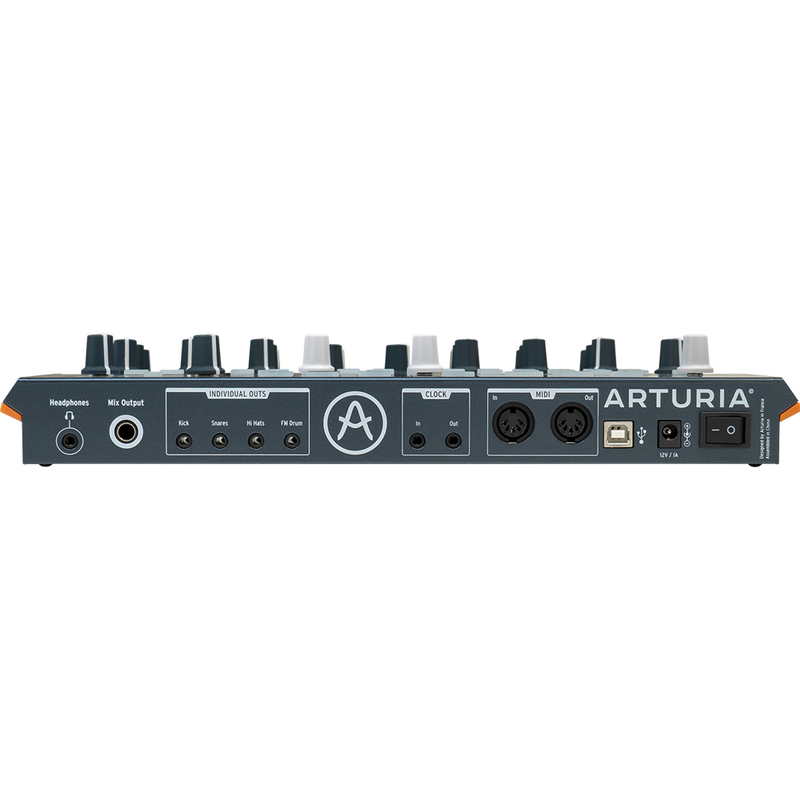 Featuring amazing performance controls, superb connectivity, and analog sounds that will give your music a powerful, visceral energy.